offers you practicality with vibrant design. The roomy main section is zipper fastened providing you with easy secure access, ideal for every day use and going to and from college. 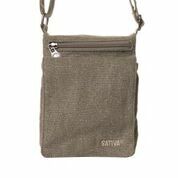 The bag features an inside phone pocket holding your phone safe and secure, as well as this has many pockets, pen slots to keep you well organized. 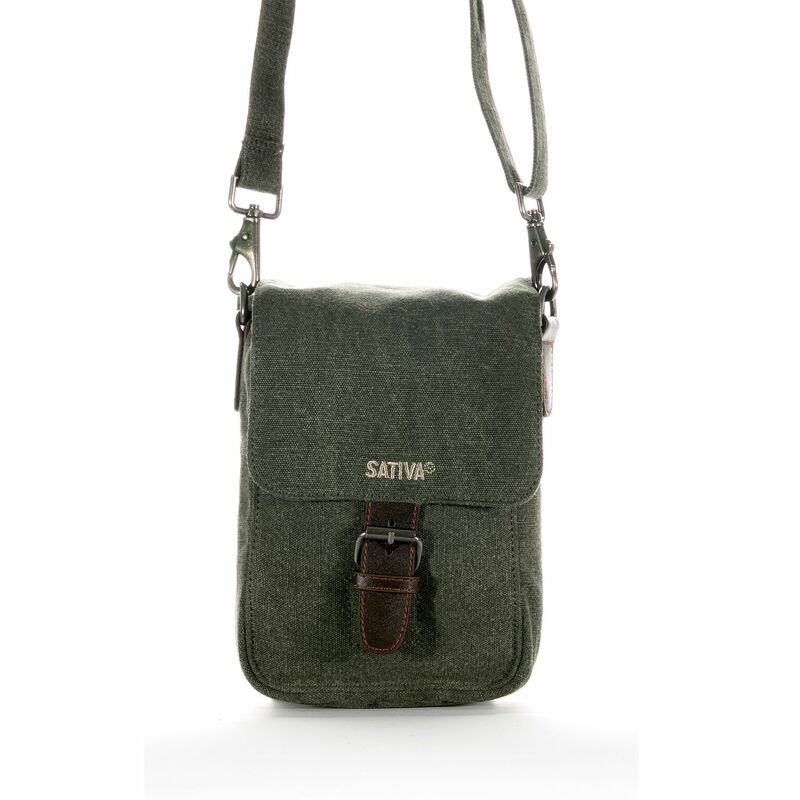 The key holder provides quick and easy access to your keys and keeps your bag interior in pristine condition.